Mark Heath is facing second-degree murder charges in the death of 2-year-old Jacob Pelletier. 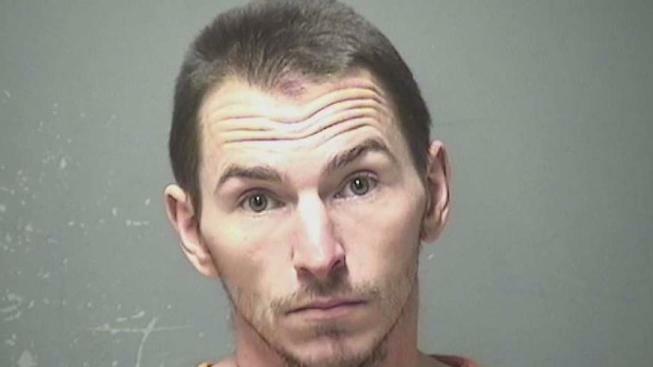 A man was charged Wednesday with the second-degree murder of a New Hampshire toddler, the state's attorney general confirmed. Two-year-old Jacob Pelletier of Manchester died from blunt-force trauma to his abdomen, the state medical examiner ruled in an autopsy on Tuesday. The results were released Wednesday afternoon. Wednesday night, Attorney General Gordon MacDonald confirmed 32-year-old Mark Heath had been arrested. Police responded to a Howe Street apartment late Monday morning for a report of an unconscious boy. Pelletier was taken to Elliot Hospital, where he was pronounced dead a short time later. Heath, a resident of the apartment where police responded, has been charged with two counts of second-degree murder — one of the charges says he acted knowingly, and the other that he acted recklessly, when he allegedly killed the boy. "He was adorable," neighbor Eric Landry said of Pelletier earlier this week. "He was an absolute adorable little child. Very, very outgoing, very, very bright." The circumstances that led to the boy's death are still under investigation. Heath is expected to be arraigned at 1 p.m. Thursday at Hillsborough Superior Court in Manchester. It was not immediately clear if he had an attorney.